Swimyourswim is very excited to be launching a 2 day INTRODUCTION TO SEA SWIMMING course at our new venue Bowleaze Cove, near Weymouth. 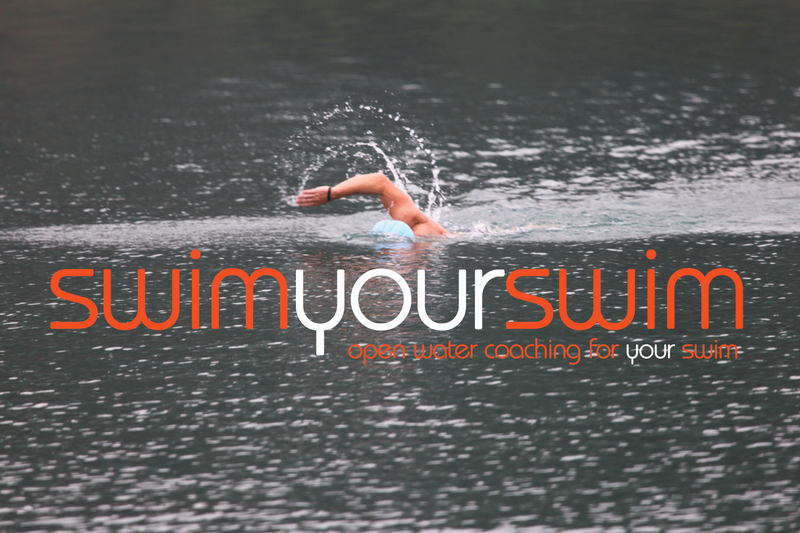 coach and support people who have entered swim events, challenges orother sporting activities which include a swim component. THIS TWO DAY COURSE COSTS £190, AND RUNS FROM SATURDAY 2nd SEPTEMBER to SUNDAY 3rd SEPTEMBER. TO BOOK YOUR PLACE PLEASE COMPLETE THE REGISTRATION FORM BELOW AND MAKE FULL PAYMENT TO SECURE YOUR PLACE. PLEASE NOTE WEATHER CONDITIONS MAY RESTRICT TIME IN THE WATER, SO A DEGREE OF FLEXIBILITY IS APPLIED TO ENSURE YOUR SAFETY. 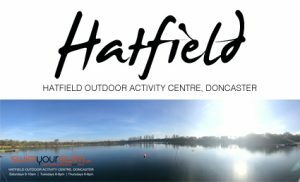 The course is designed to be flexible for all levels of swimming competency and experience, and will be adapted to suit the needs of you the swimmer(s) and your future events or challenges. All sea swimming will be kayak supported, and led by the SYS Dorset team of Cate Read and Rob Pollard. LUNCH – Not provided. There is a café on the site and you are welcome to bring a picnic. Longer swim along Weymouth Bay. 2 or 3km as an out and back swim. Whitehorse Campsite – http://www.whitehorsecampsite.co.uk/ This is a very basic campsite but in a beautiful location, It would be nice for us to camp together here and we could run a BBQ on Saturday evening. Eweleaze Farm Camping – http://eweleaze.co.uk/ Another basic campsite in a lovely location. Seaview Holiday Park – https://www.haven.com/parks/dorset/seaview/touring- camping-holidays/ for more facilities. There is YHA on Portland which also has space for tents. Swimmers can choose to swim with or without a wetsuit, although it is worth bearing in mind that we will be spending quite a lot of time in the water and even well acclimatized swimmers might get cold. Plenty of warm, dry clothes, including a woolly hat. Open water swimming is a serious sport with a number of risks involved. 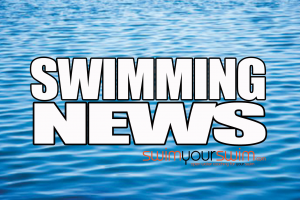 SYS will need to ensure that all swimmers meet the right levels of open-water swimming competency, and that there is no medical reason as to why a swimmer should not participate. SYS reserve the right to bar a swimmer from taking part, before and/or during the event, should they feel that a swimmer is unable to complete the swim without endangering themselves or others. Should a swimmer be barred from the event there would be NO return of fees already paid. In the event of the swim being cancelled due to poor weather conditions or other incidents that are beyond the control of the SYS team, SYS will endeavour to re-arrange the swim at another time in the year*. Your place on the swim will not be confirmed until full payment is received by SYS. 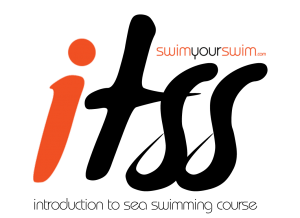 The iTSS course may be cancelled if not enough swimmers are able to attend, minimum of three swimmers per course. In this instance, SYS will offer swimmers a full refund.